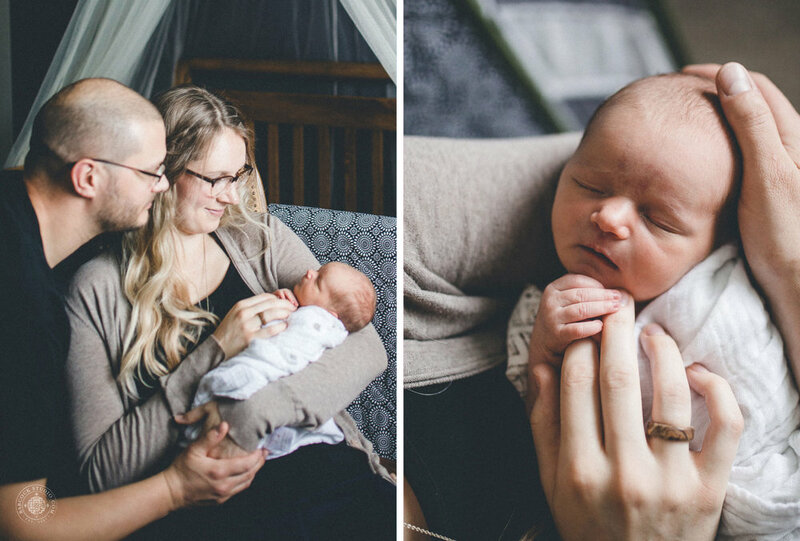 I'm so delighted to introduce little newborn Piper! Thank you to Sherwood Florist for the beautiful flowers!! !